We are proud to present our new artist. 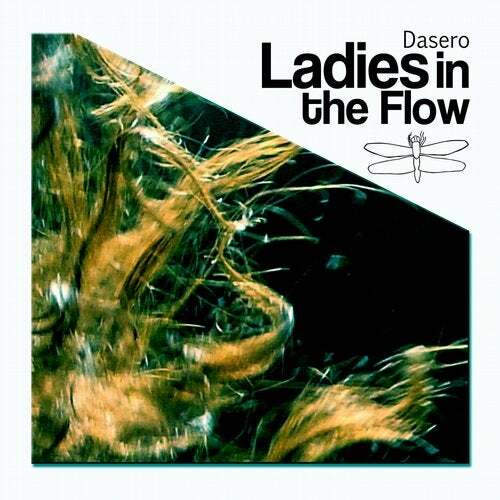 Dasero is a guy that has a very unique sound, somewhere in the space between progressive house and minimal techno. His synth sounds are out of this world, on top of very good grooves. I think that he will gain a lot attention very soon. Enjoy!